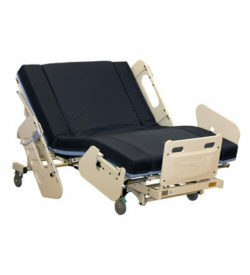 DiaMedical USA offers the widest range of Bariatric care equipment. Our Bariatric Hospital Beds and Stretchers are specially designed for advanced bariatric care and are the most reliable options on the market. DiaMedical USA is proud to represent over 500 manufacturers to ensure you know every option available to you.